What with Uber taking a rather major beating in the court of public opinion lately, Travis Kalanick is having a hard time finding a COO to help him clean up his company&apos;s image. 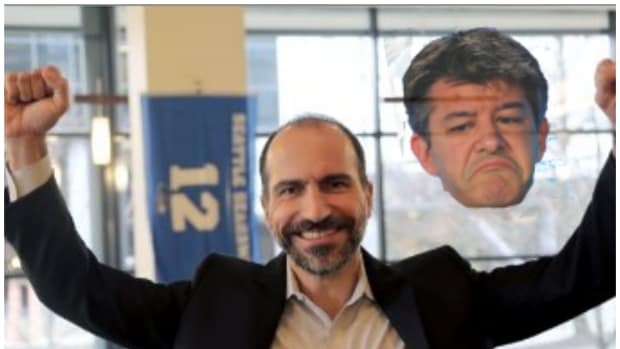 Apparently the lure of Uber&apos;s billions is not enough to get a top executive to overlook the reports of widespread sexual harassment within the company, immature business practices causing talent turnover and Kalanick&apos;s general personality. 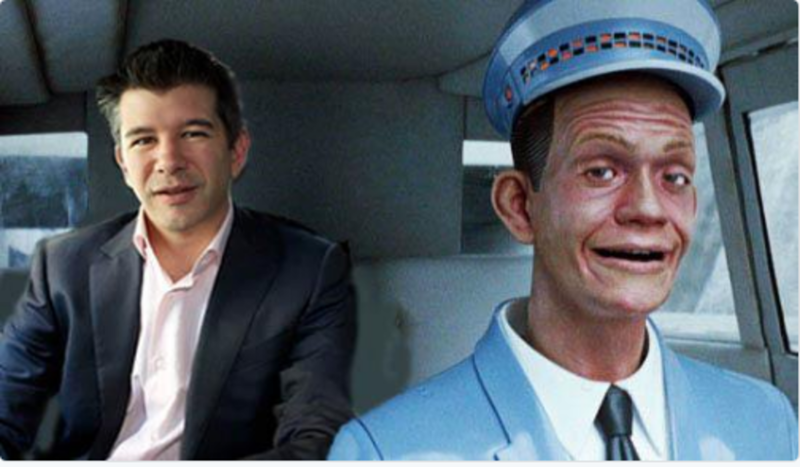 Uber&apos;s governance and share structure, and the "founder-friendly" terms of the $13 billion in equity the company has raised, give Kalanick, his co-founder and a fellow employee ultimate control over the company, according to company documents and an Uber investor with knowledge of the matter. As the company searches for a chief operating officer who can in theory take on some of Kalanick&apos;s sweeping authority, that looks to be a problem. And that problem is only exacerbated by the fact that Travis operates with the composure and focus of a cartoon tyrant. The CEO closely managed Uber&apos;s logo redesign last year, despite himself not being a designer, according to a source close to the company. Design chief Andrew Crow announced he was quitting the day after the new logo was unveiled. 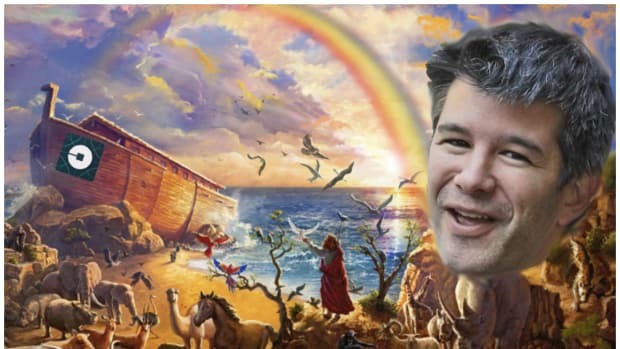 Soon after, Kalanick rejected the new logo designers brought him for Uber Eats, the company&apos;s food-delivery business, upset that the team hadn&apos;t shown him every iteration of the design, according to a second former employee. The CEO also at times edited press statements following a PR incident, the former employee said. He was especially anxious that the company didn&apos;t come across as too apologetic. If the CEO and public face of Uber is so hell-bent on learning nothing from his own mistakes, why not just get John Stumpf to be his COO as part of a thought experiment the modern executive&apos;s unconscious yearning to fail?